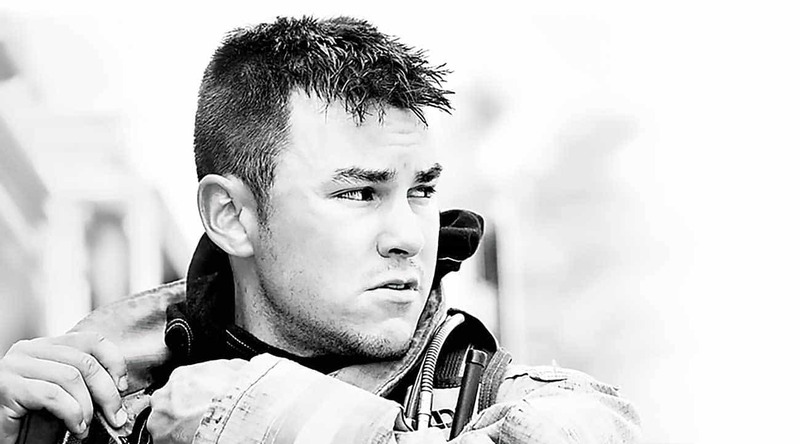 This new technology was introduced to help reduce heat stress; decrease weight and bulk of your turnout gear; and help increase your mobility without compromising thermal protection. Nomex® Nano is specifically engineered to be thinner than other advanced FR materials used for thermal liners. In fact, Nomex® Nano provides up to a 40% reduction in thermal liner thickness compared to other advanced liners available today, while providing equal thermal protection performance (TPP). That means a thermal liner of Nomex® Nano can reduce the weight and bulk of current turnout gear systems, helping to give firefighters increased mobility and better range of motion – without compromising thermal protection. What’s more, Nomex® Nano features improved total heat loss (THL) compared to typical thermal liners with equivalent TPP, which helps reduce heat stress. Another way that Nomex® Nano can help reduce heat stress is due to its superior moisture management. In laboratory tests comparing moisture absorption, the thermal liner made of Nomex® Nano showed approximately 30% more absorption capacity compared to conventional thermal liners – with no increase in drying time. The bottom line? The next generation of firefighter protection is here – Nomex® Nano. DuPont™ Nomex®– the future of turnout gear is now. Nomex® Nano Flex provides superior particle barrier protection while offering breathability, and was such a lightweight, flexible solution and you will hardly know its there.NEW DuPont™ Nomex® Nano Flex is the latest breakthrough in barrier protection for firefighter hoods. Nomex® Nano Flex is a highly breathable, flame-resistant (FR) material with exceptional elasticity and superior particle barrier performance. It is thinner and lighter weight than other FR materials, helping reduce bulkiness and support increased mobility. The addition of Nomex® Nano Flex to a firefighter hood composite structure provides improved particle barrier protection in the neckline and upper jaw area that historically are known to be the most vulnerable and least protected. In fact, it results in a 4X increase in barrier efficiency. What’s more, the combination of Nomex® Nano Flex and an FR knit material in a firefighter hood results in a 25% improvement in thermal protection performance (TPP) compared to an FR knit material alone. DuPont™ Nomex® is known worldwide as the leading flame-resistant fiber. More than 3 million firefighters, as well as workers across the manufacturing, chemical, oil and gas industries, emergency response and armed forces personnel, depend on its thermal protection to help keep them safe. Nomex® fiber can help enable protective apparel to have the lowest possible weight at the highest level of protection, breathability for reduced heat stress, and the ability to effectively wick away moisture. In addition to personal protection, Nomex® is used in mass transit systems, wind energy, transformers, filtration, hoses and aircraft.